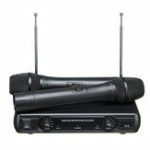 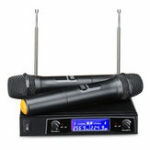 The NUX B-4 is a rugged 2.4GHz 6 channels wireless microphone system designed for those who want to enjoy their favorite wired microphone as wireless. 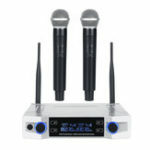 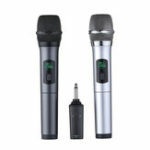 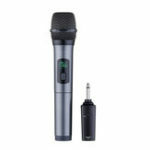 The B-4 is a rechargeable battery powered system that quickly and easily connects to the mic and input xlr jacks. 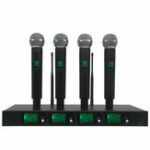 No wires at all and no costly batteries required as it is fully USB rechargeable. 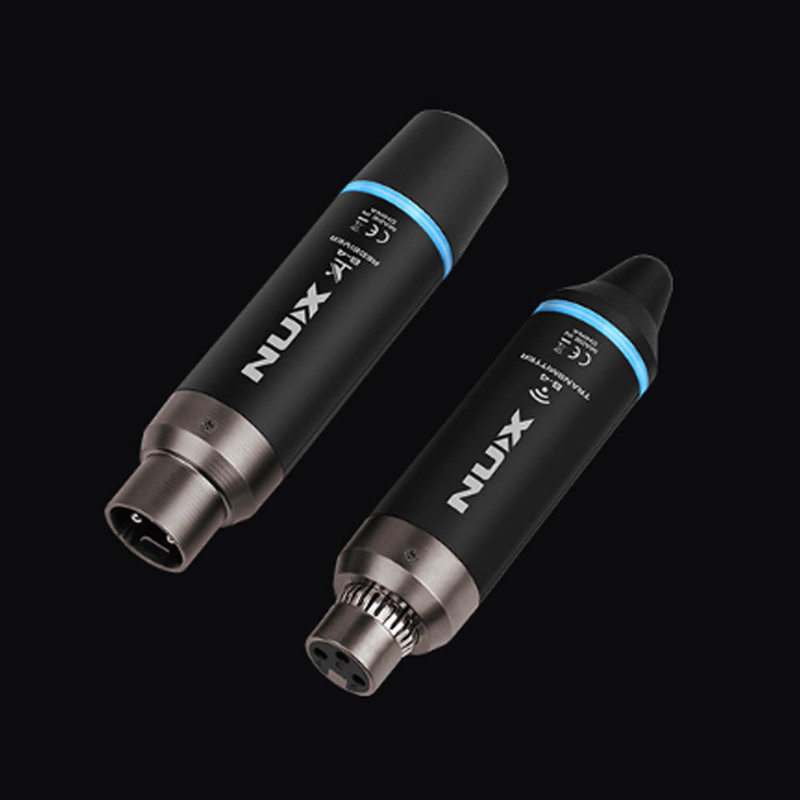 The NUX B-4 comes with a hot shoe mic adapter and female XLR to 3.5mm phone jack cable which easily attaches to your camera for wireless recording. Range : > 100 feet line-0-site Outdoors.